Generally fair. Low 54F. Winds light and variable. 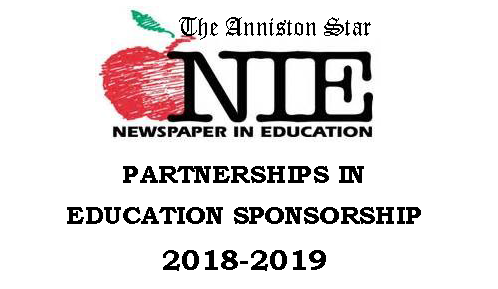 Area educators and The Anniston Star would like to thank our 2018-2019 Newspapers in Education (NIE) partners and would also like to encourage them to continue their support of education in our local classrooms. It deals in actuality, in what is happening here and now. Motivation for reading and discussion is built in. It is the only up-to-date social studies text available. It is the only text the majority of children will continue to need and use throughout their lives. 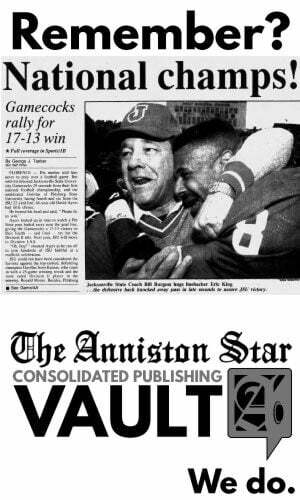 It contains history as it unfolds, reported as completely and objectively as possible. For more information on how you or your business can get involved with our Newspapers in Education Program or how you can get newspapers started in your classroom. 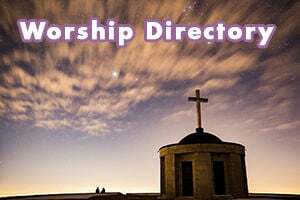 Please call Janese Payne 256-235-9254. Area Teachers Agree: The newspaper works in the classroom!